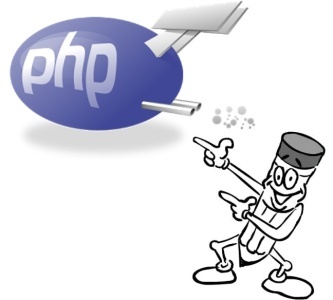 PHP is a general purpose scripting language with major use in server side web development. As on date there are more than 244 million websites & more than 2.1 million web users using PHP. PHP can be used on all major operating systems like Microsoft Windows, Mac OS X, Linux & many Unix variants including Solaris to name a few.PHP is supported by all major web servers.PHP supports a wide range of databases like MySQL, MS SQL, Ingres, IBM DB2 to name a few.PHP programmed websites have low maintenance cost.PHP provides Multi-lingual support.